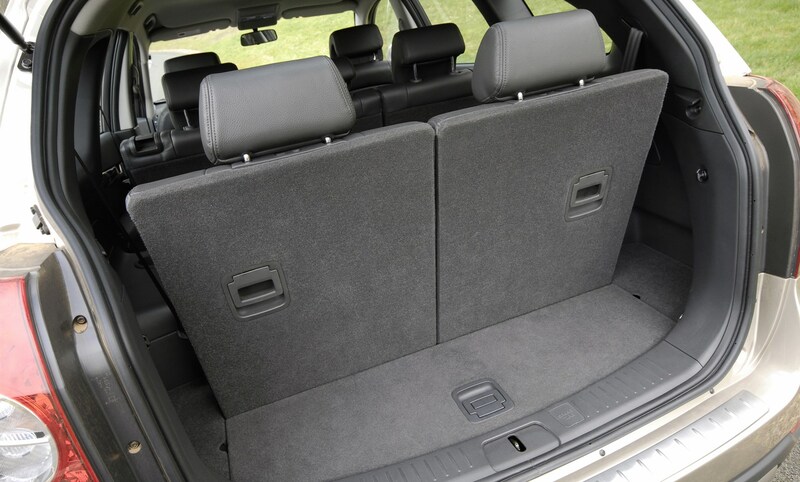 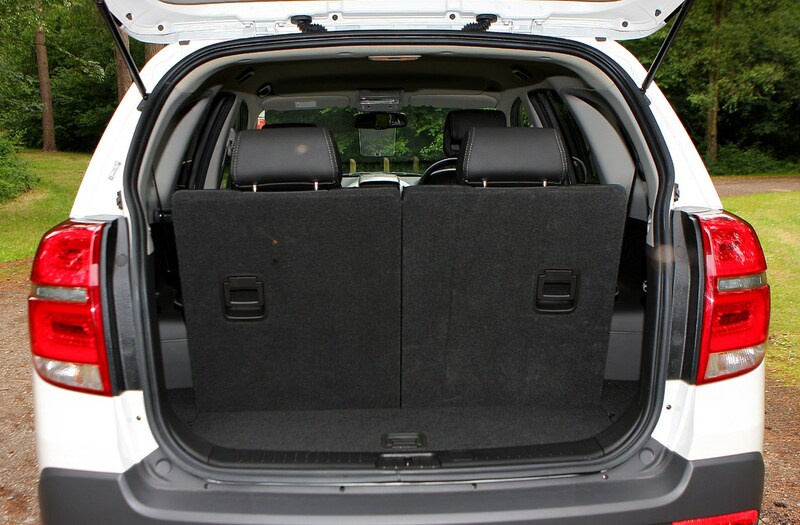 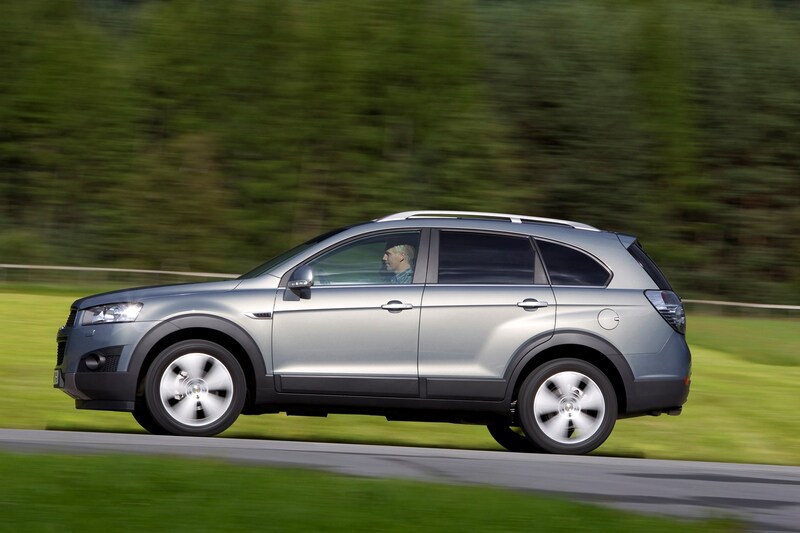 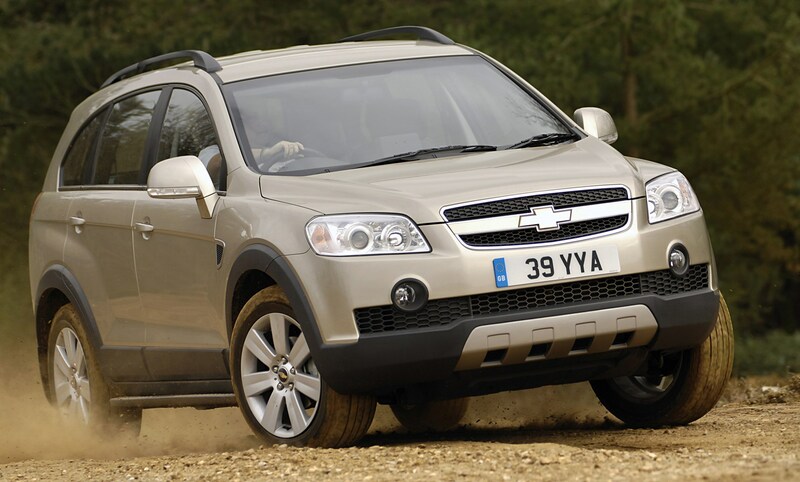 The Chevrolet Captiva running costs are fairly low - it is priced to undercut another budget 4x4 with seven seats - the Hyundai Santa Fe. 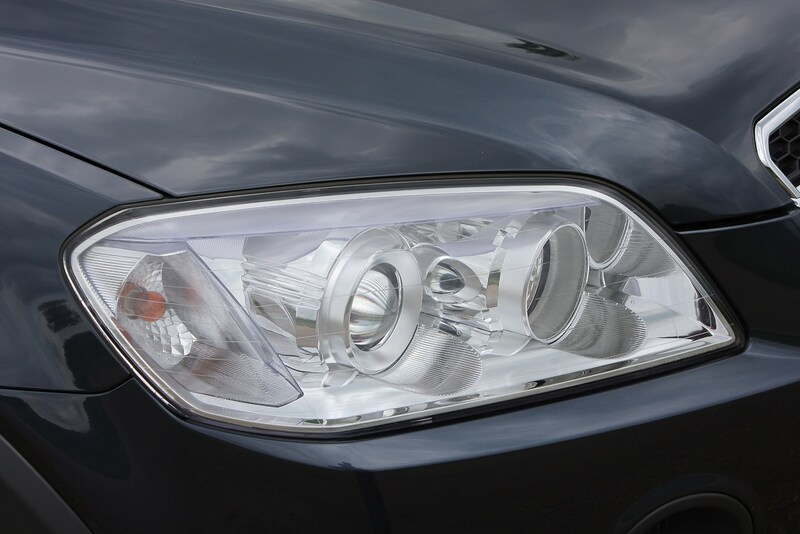 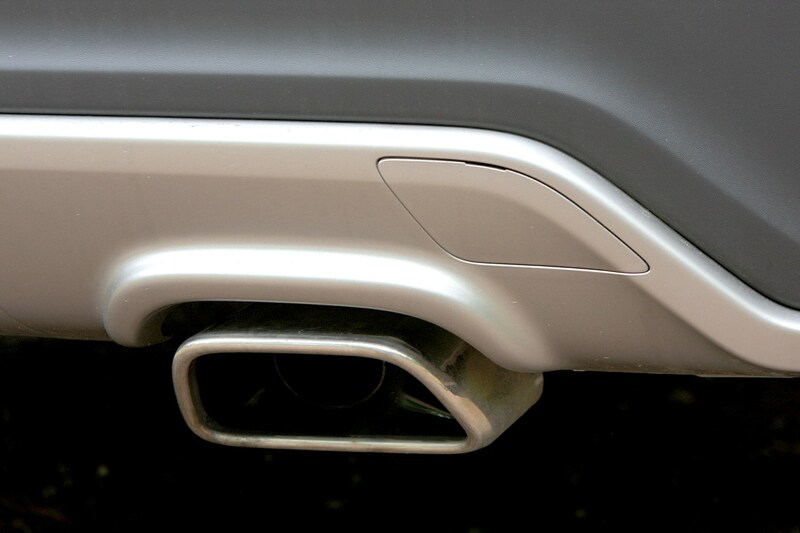 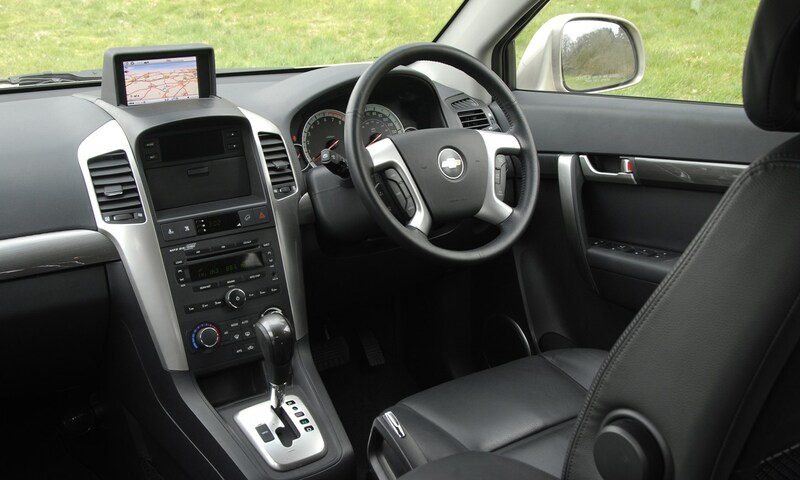 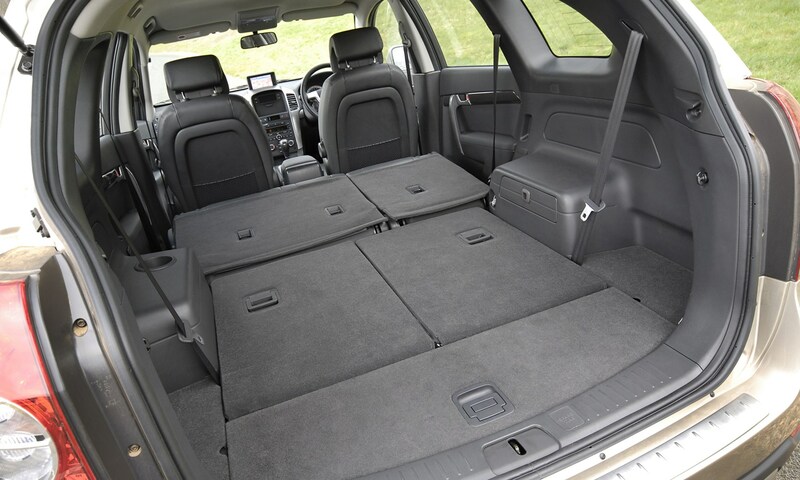 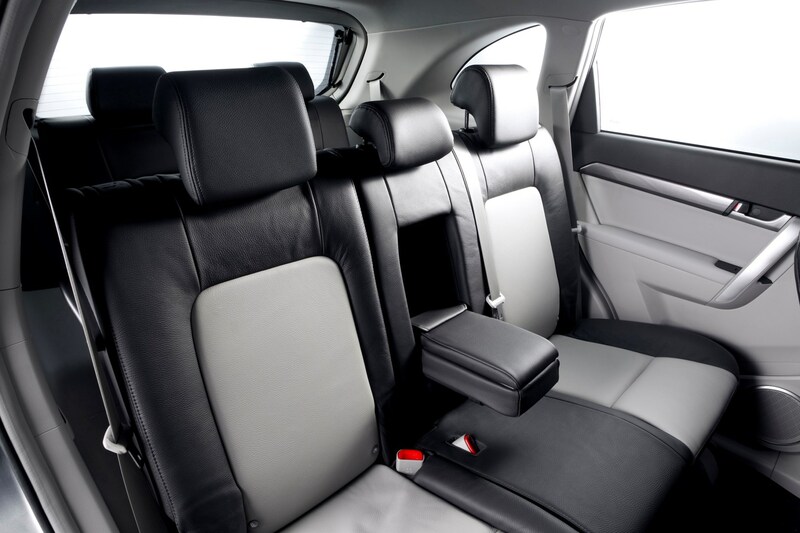 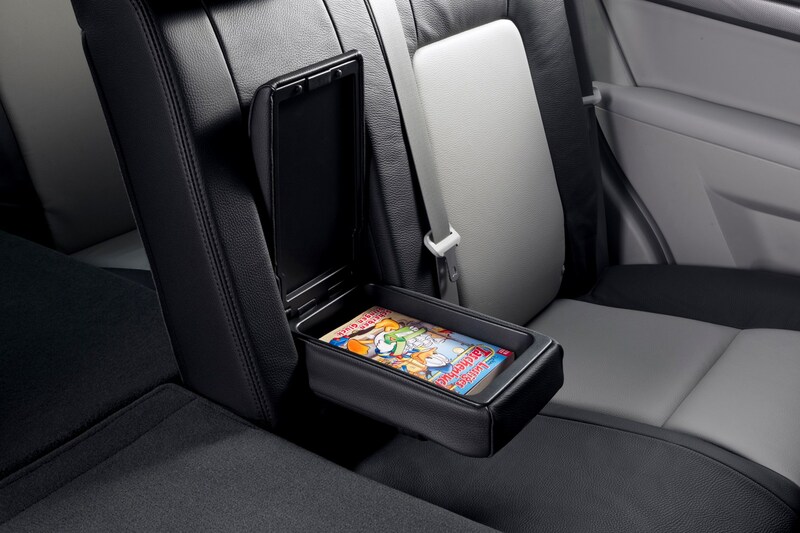 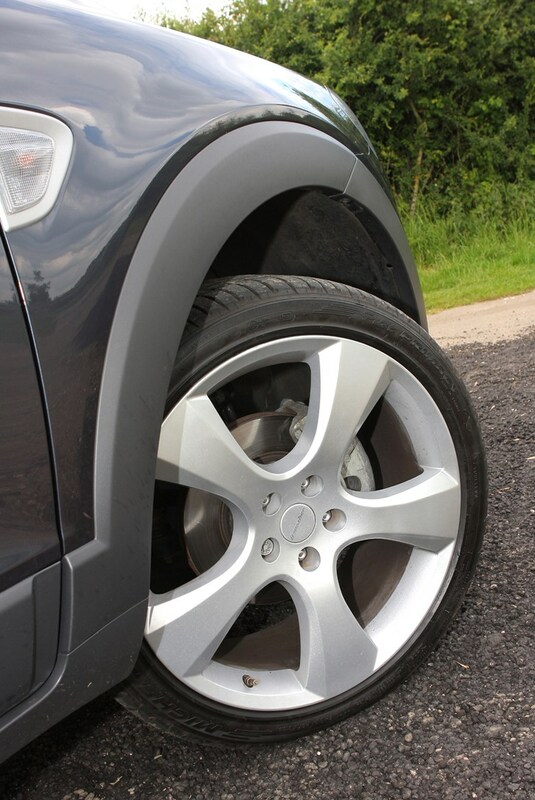 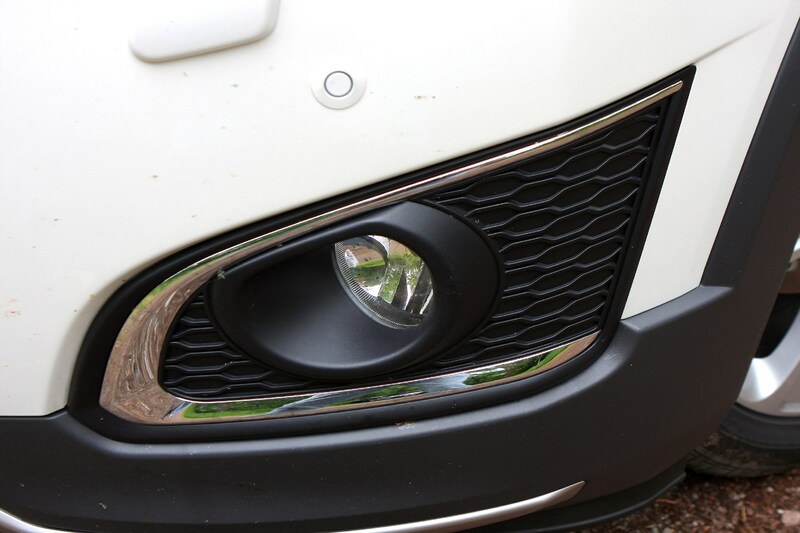 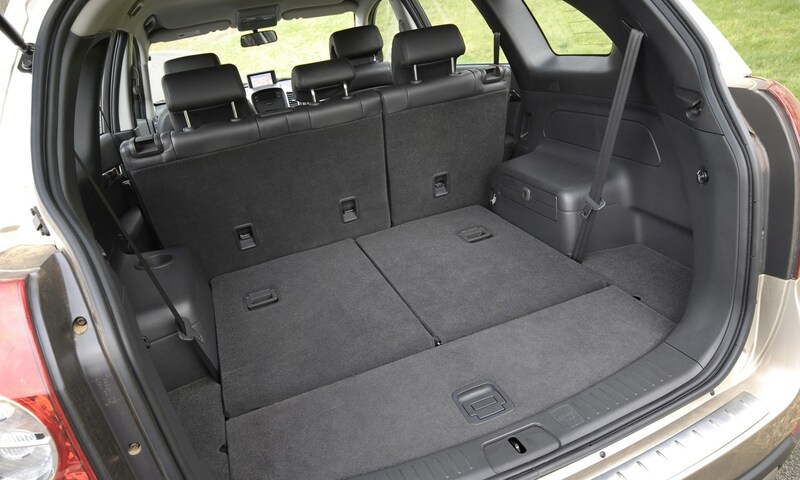 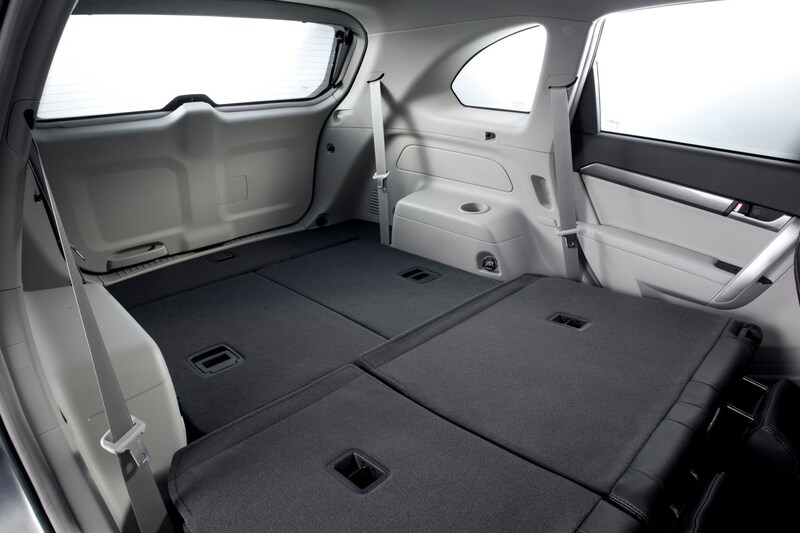 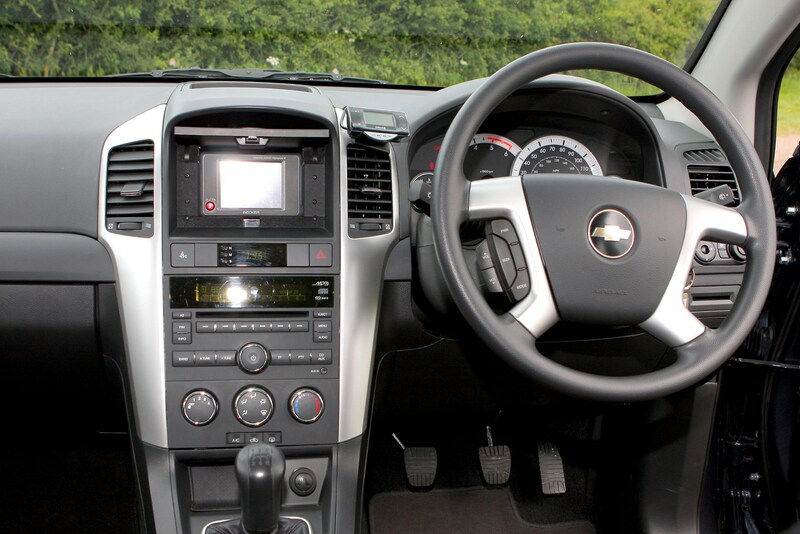 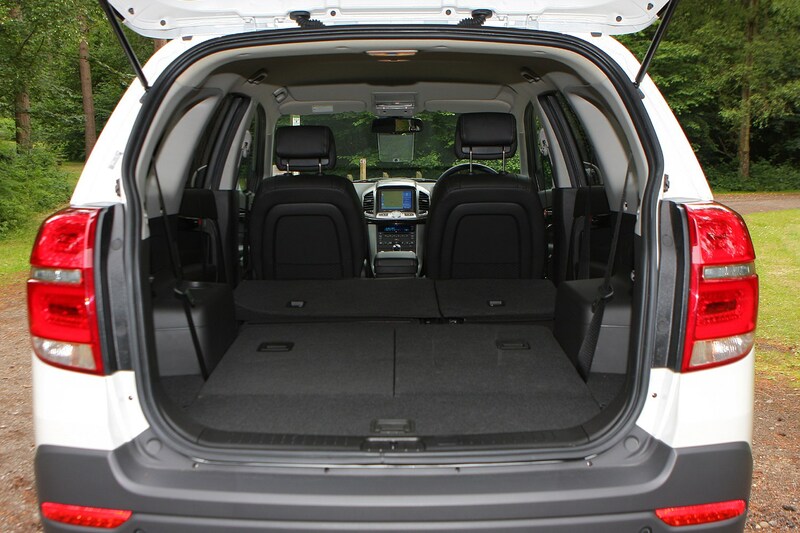 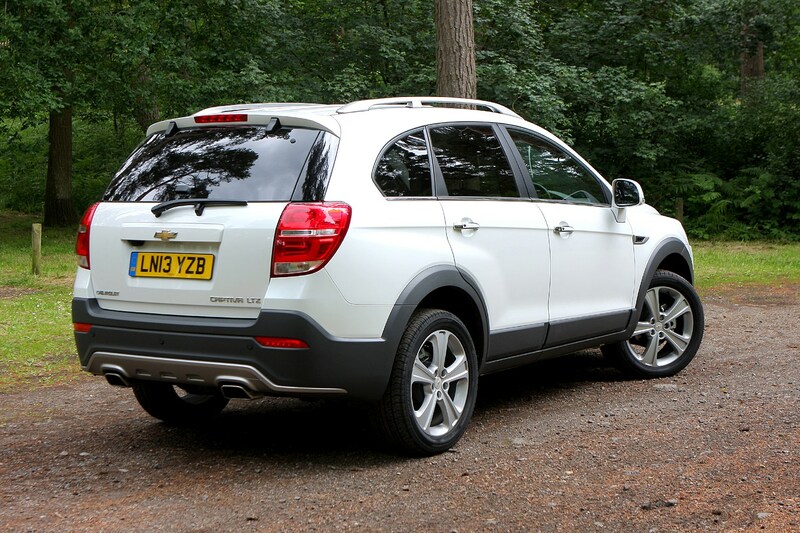 However, there are cheaper alternatives, such as the SsangYong Rexton. 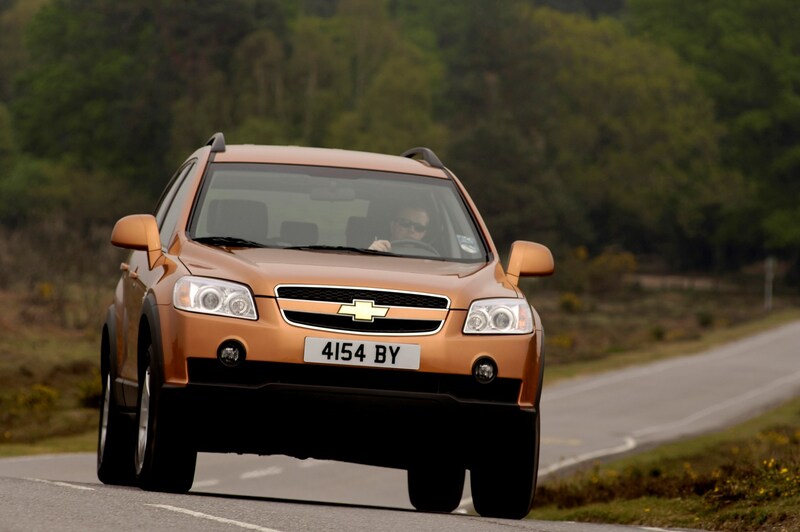 Fuel economy of 37mpg from the manual diesel (32mpg for the auto) is acceptable, and because of the desirability of 4x4s over conventional family cars, depreciation shouldn't be a heavy burden. 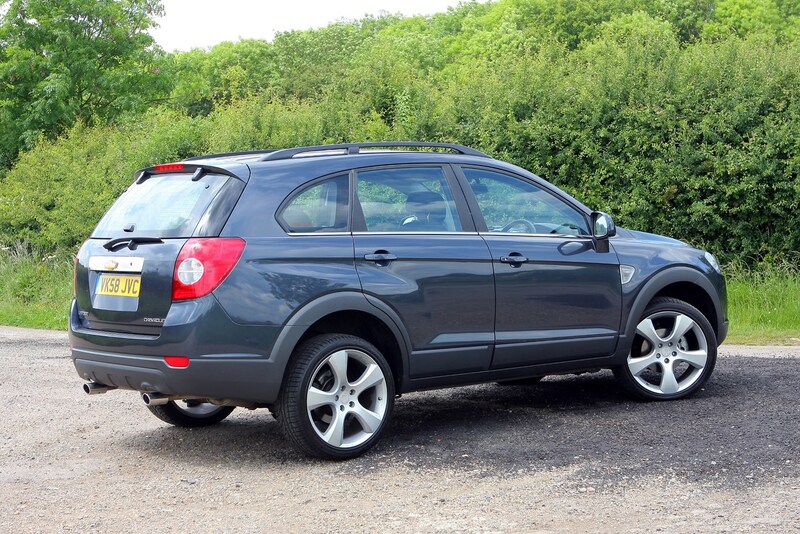 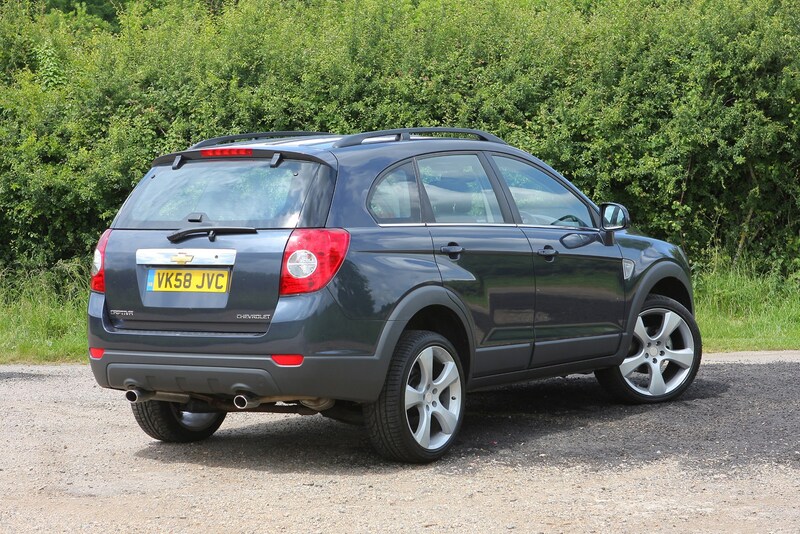 Servicing costs can be managed with a one-off payment when ordering a Captiva, covering the car for either 30,000 miles or 60,000 miles. 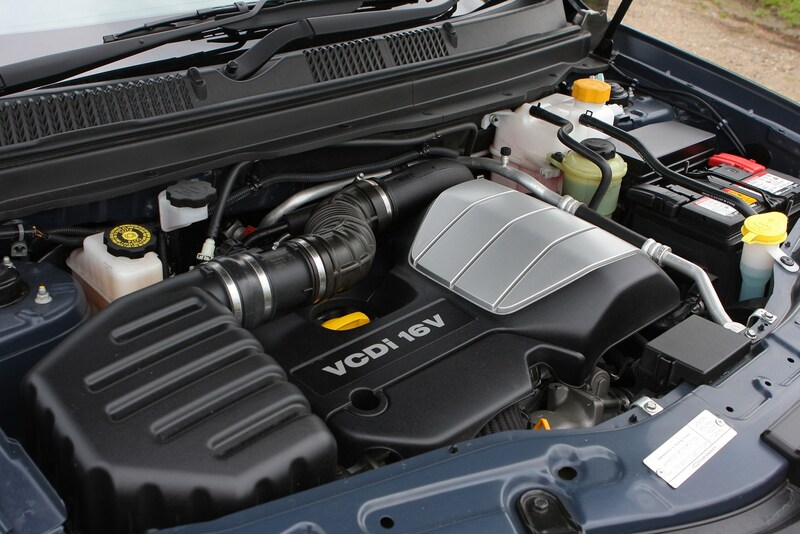 Facelifted models that arrived in 2011 come with improved econonomy of 44.1mpg and 42.8mpg for the 161bhp and 181bhp engines respectively. 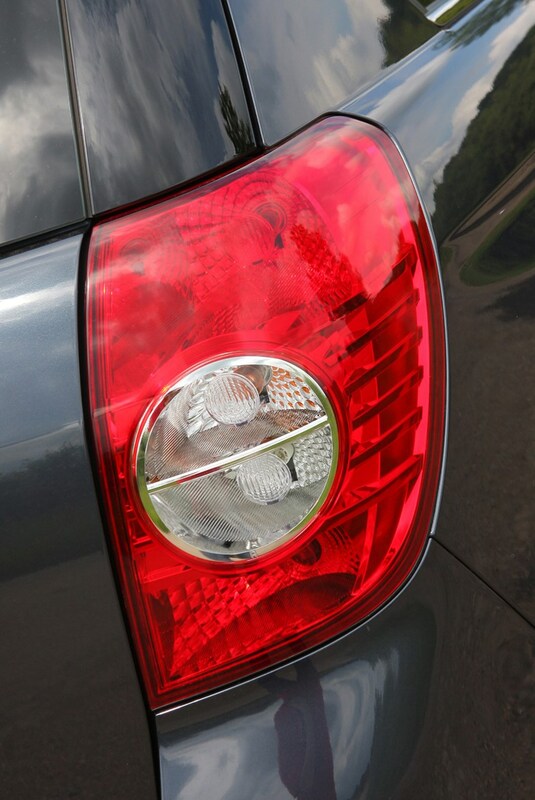 Every 12 months or 10,000 miles. 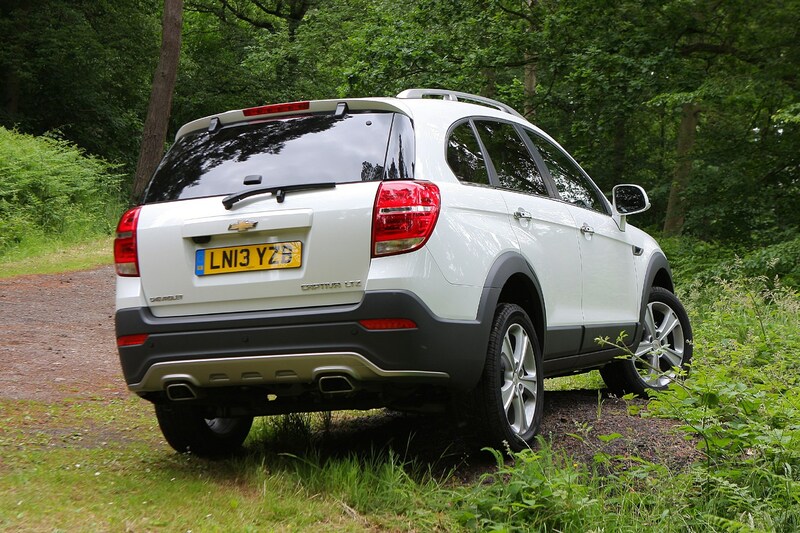 The more popular diesel was previously the greenest model in the Captiva range, but compared to other 4x4s it's not particularly efficient, emitting 191g/km of CO2 and averaging 39mpg. 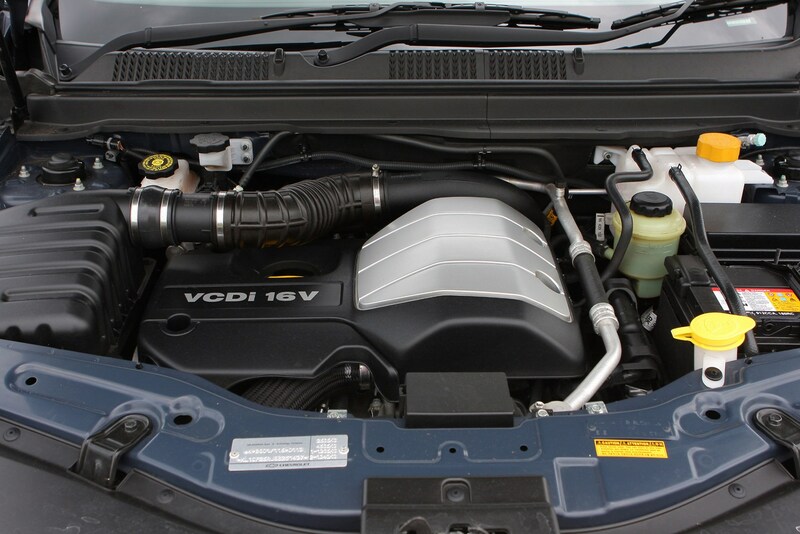 The latest range of diesel engines are cleaner and more economical depsite being more powerful than before. 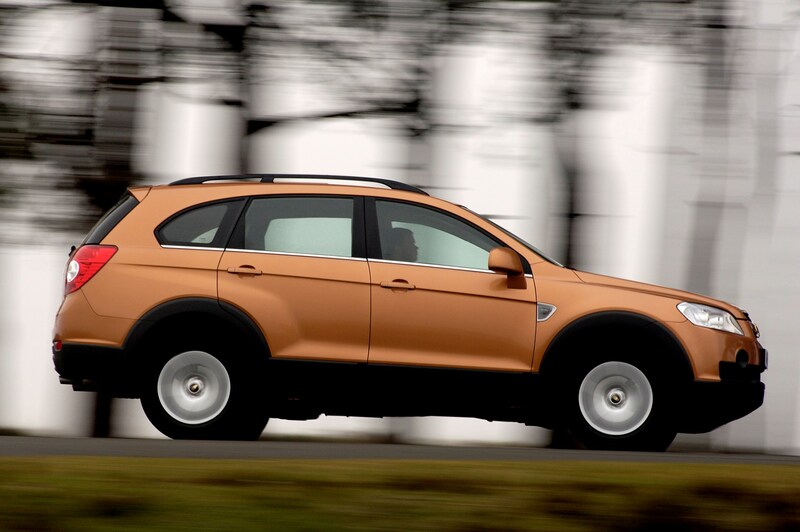 The greenest choice is the 161bhp engine five-seat model with front-wheel drive that emits 170g/km while achieving a competitive 44.1mpg. 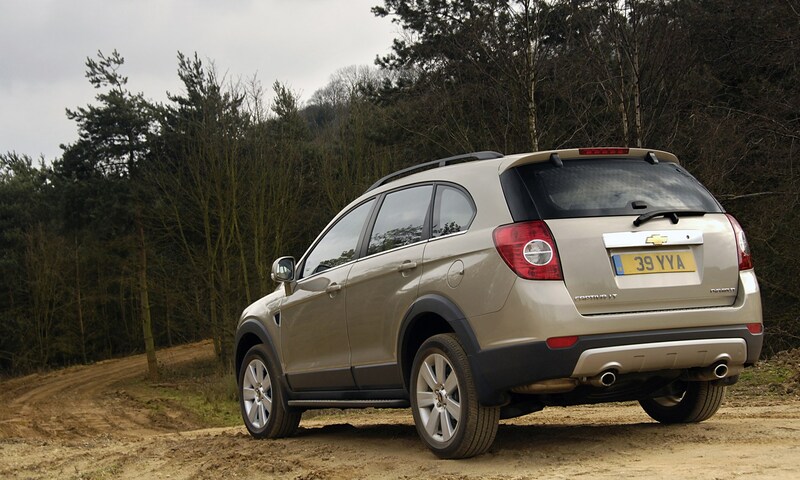 The most popular model - the 181bhp with seven-seats and all-wheel drive - has emissions of 174g/km and claimed efficciency of 42.8mpg. 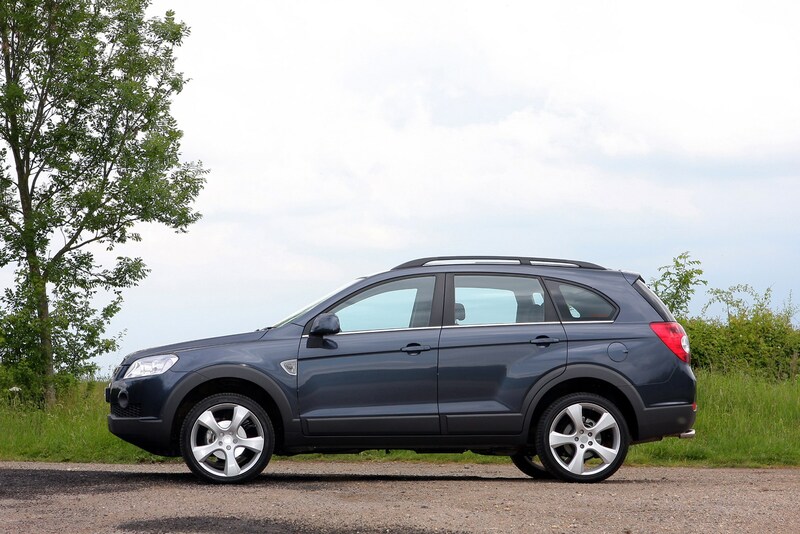 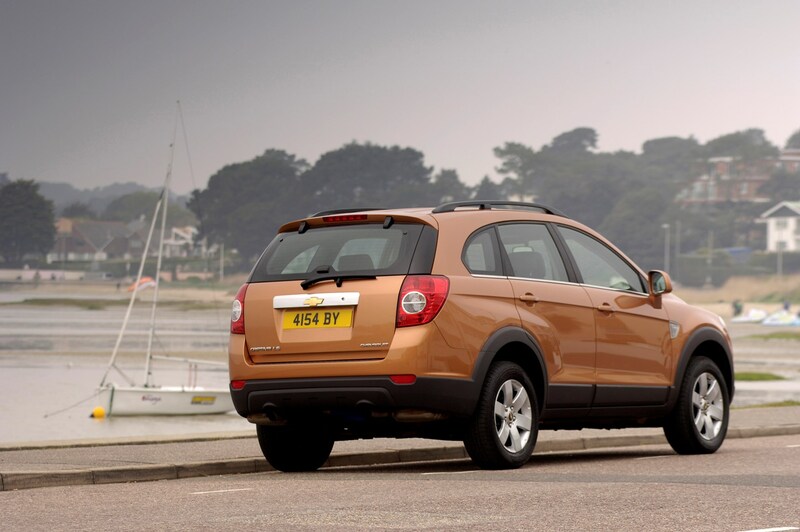 The Captiva uses engines that were new to the UK, but which should have seen adequate development to avoid unpleasant mechanical surprises. 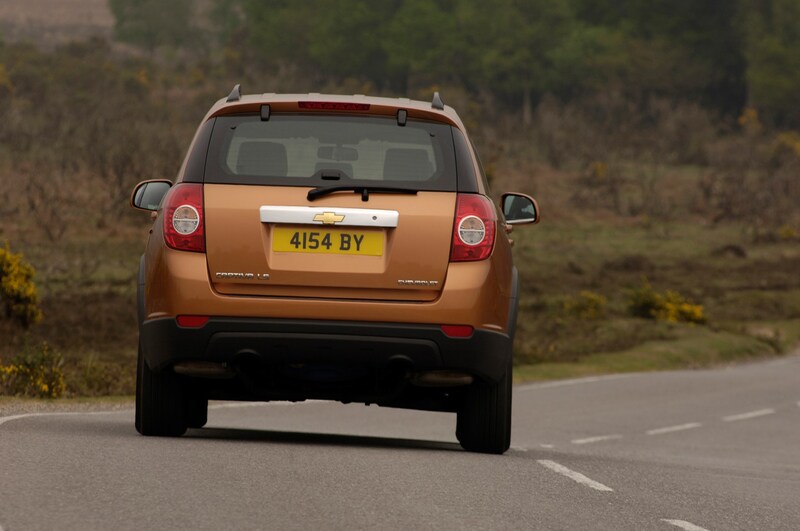 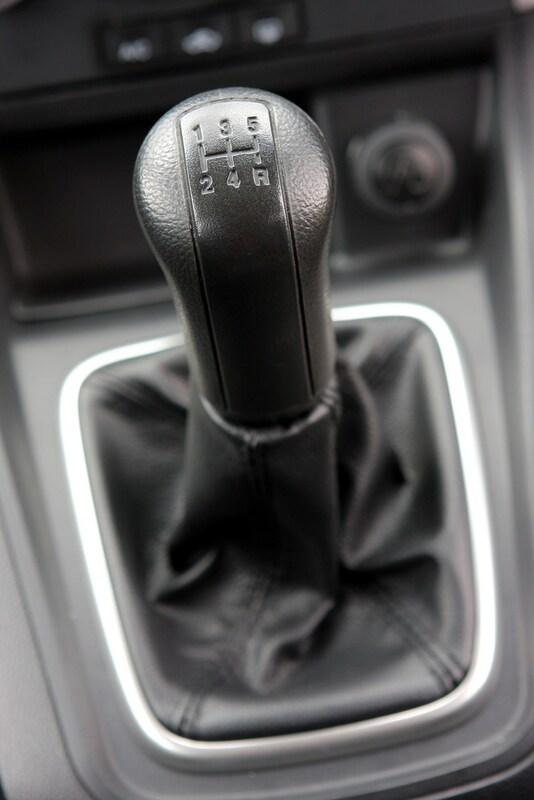 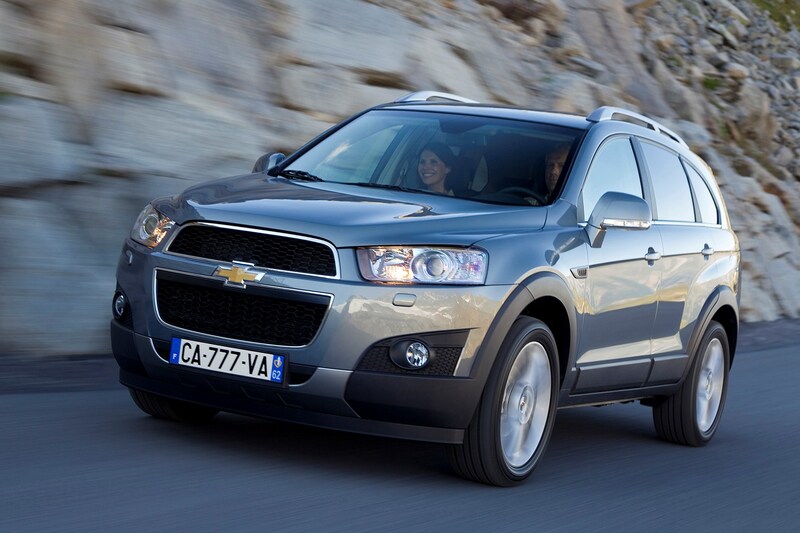 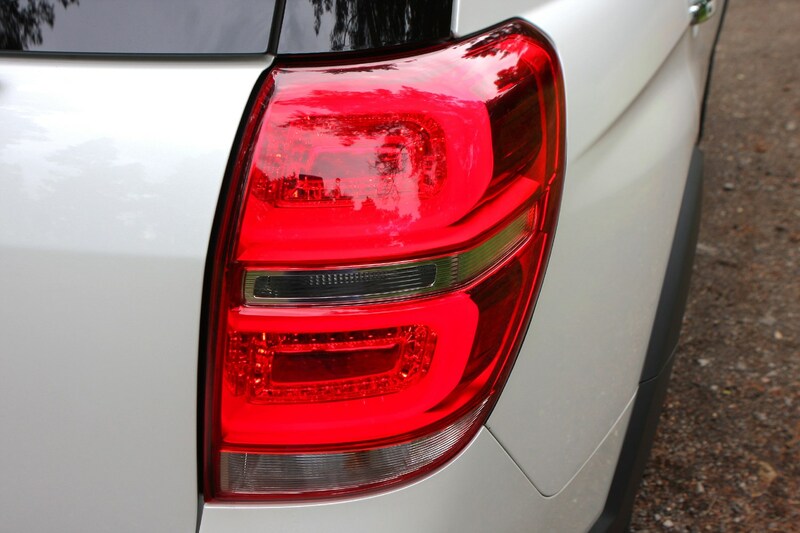 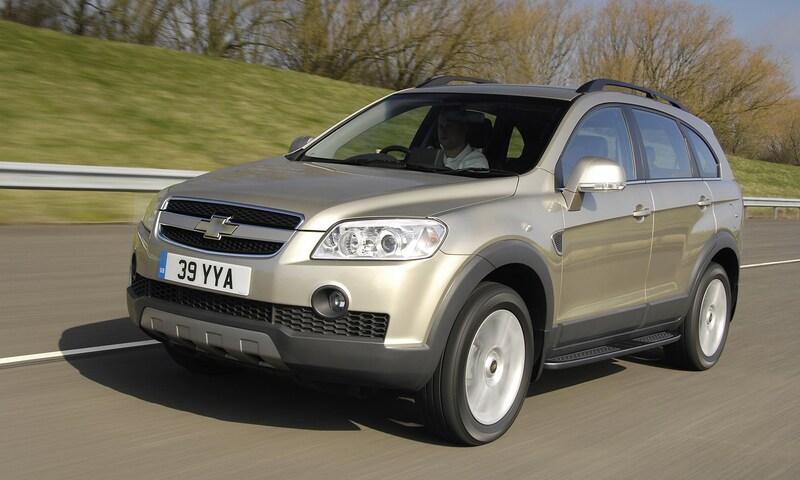 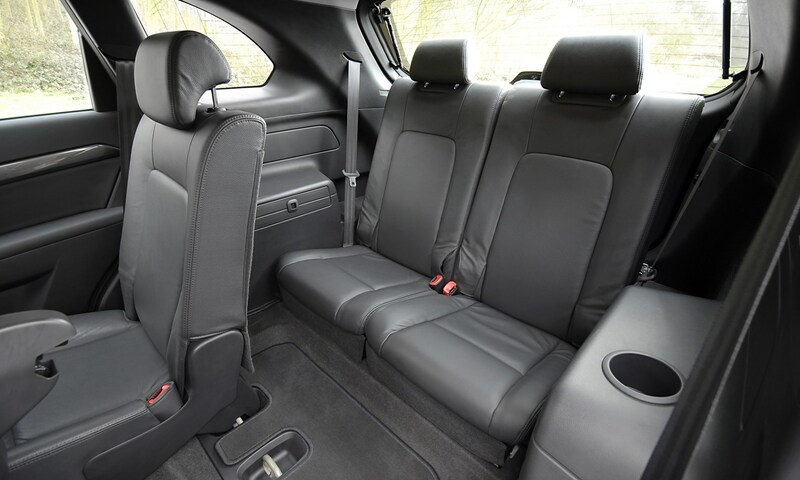 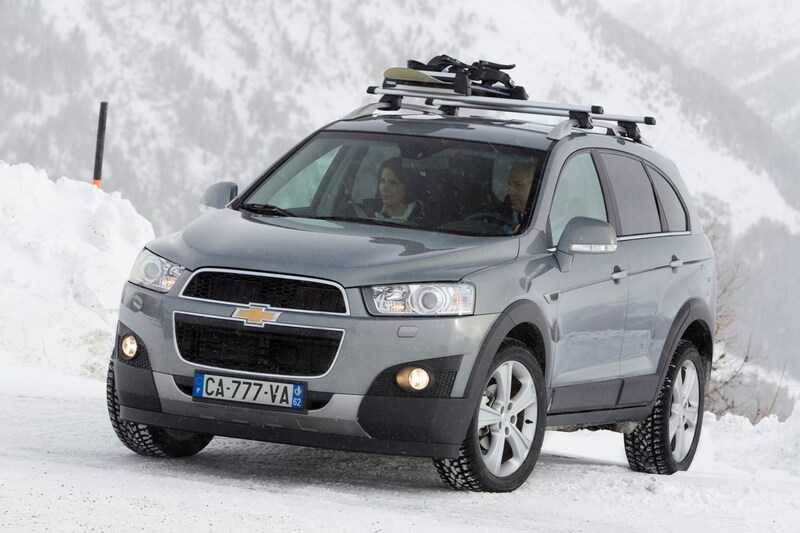 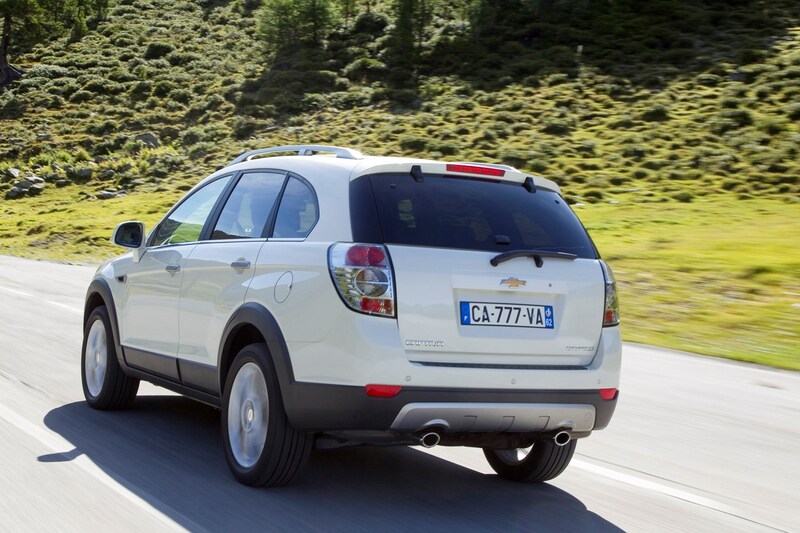 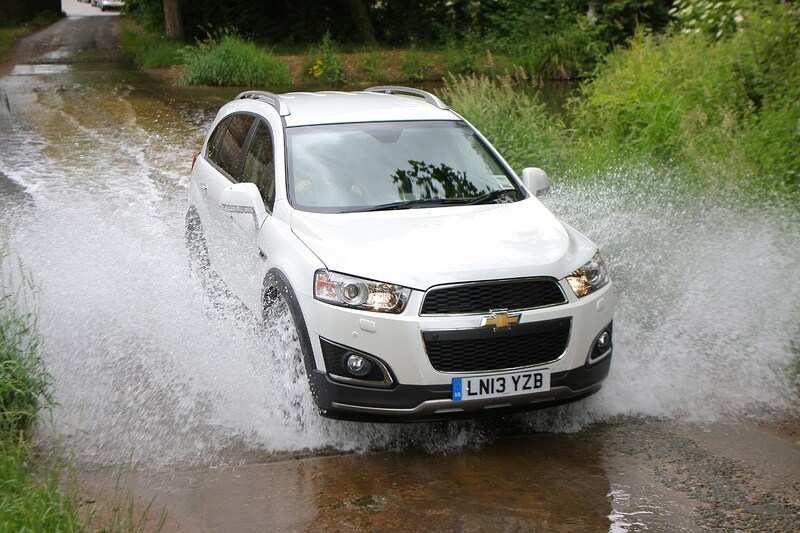 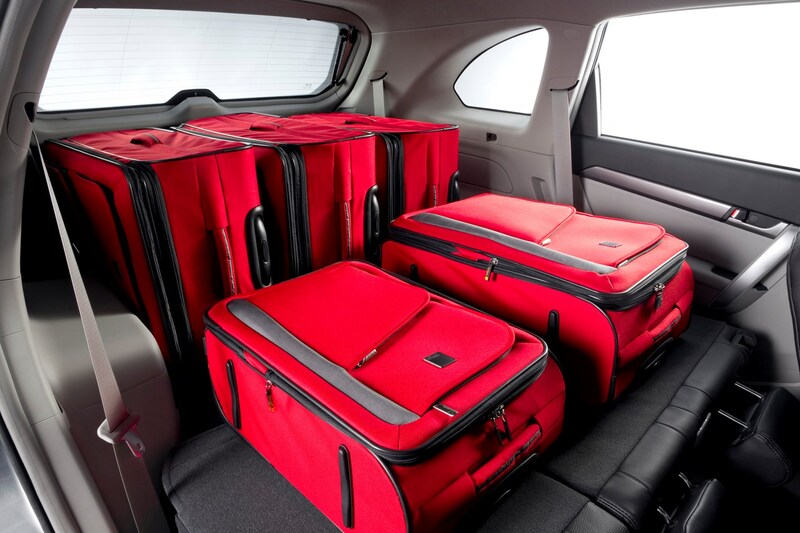 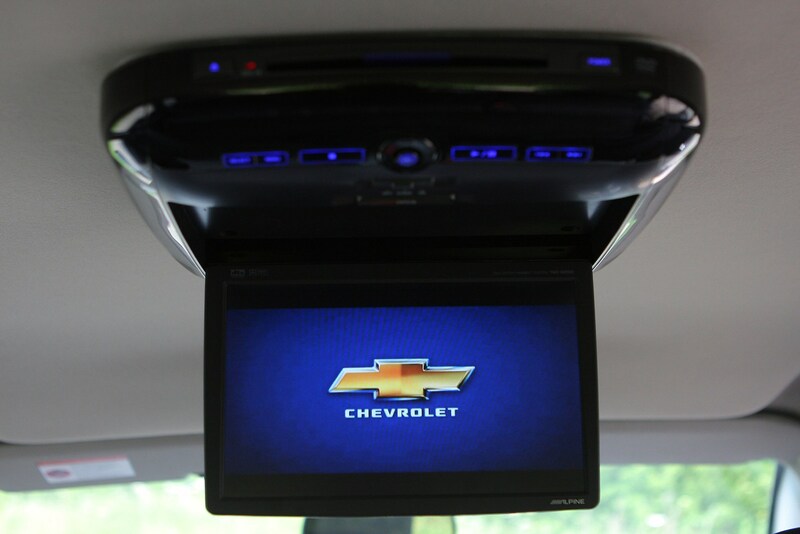 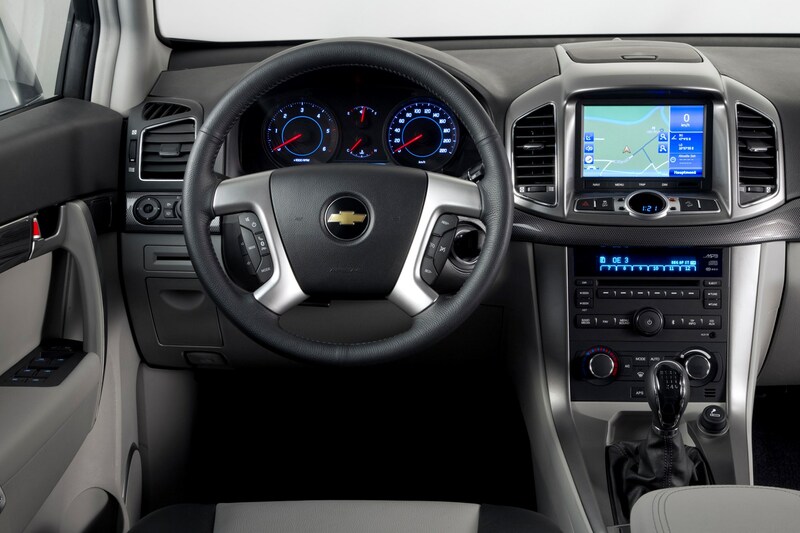 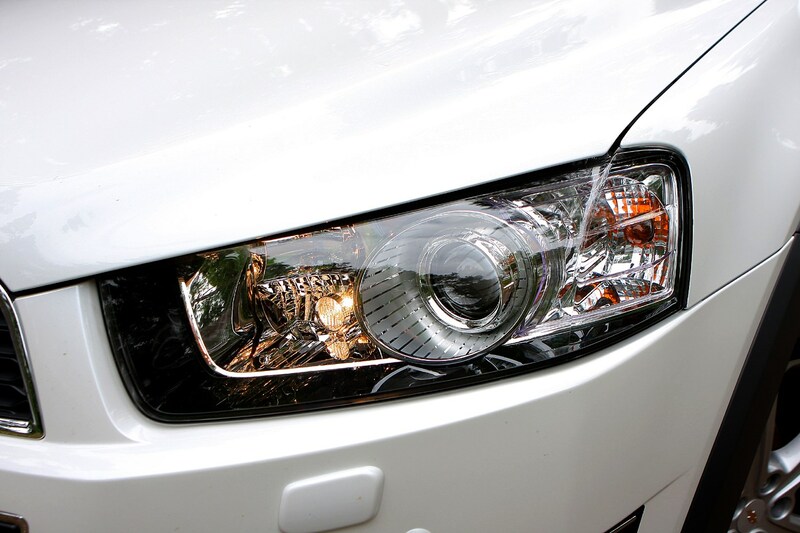 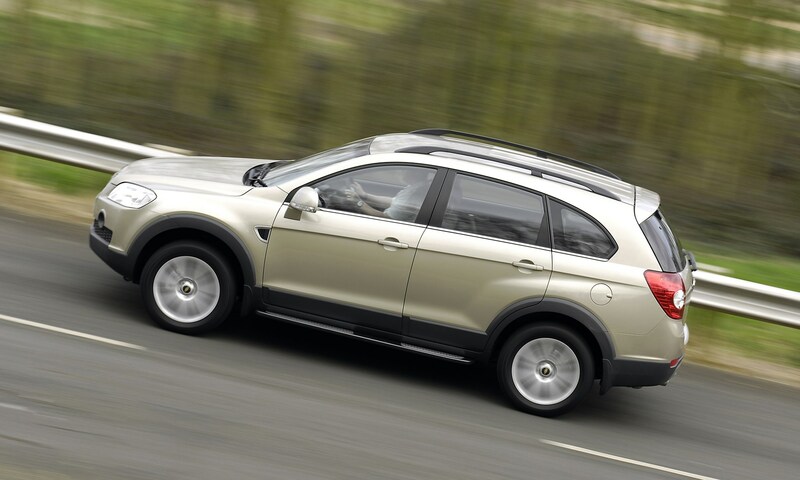 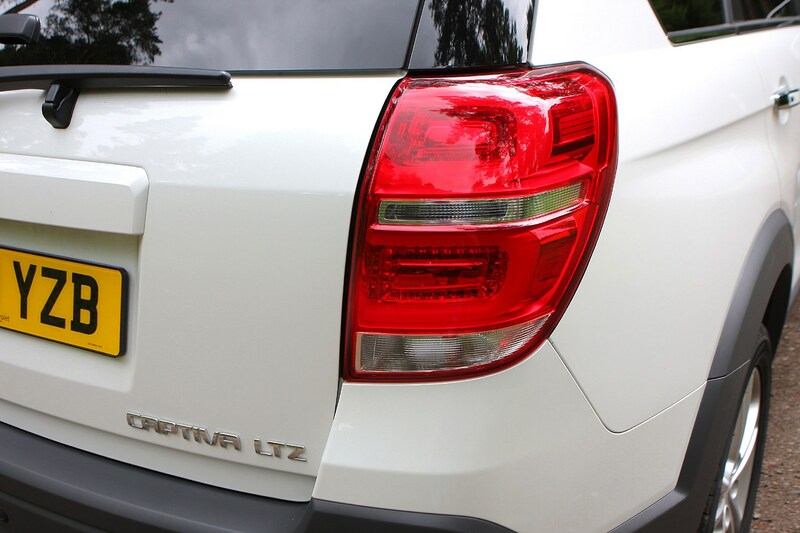 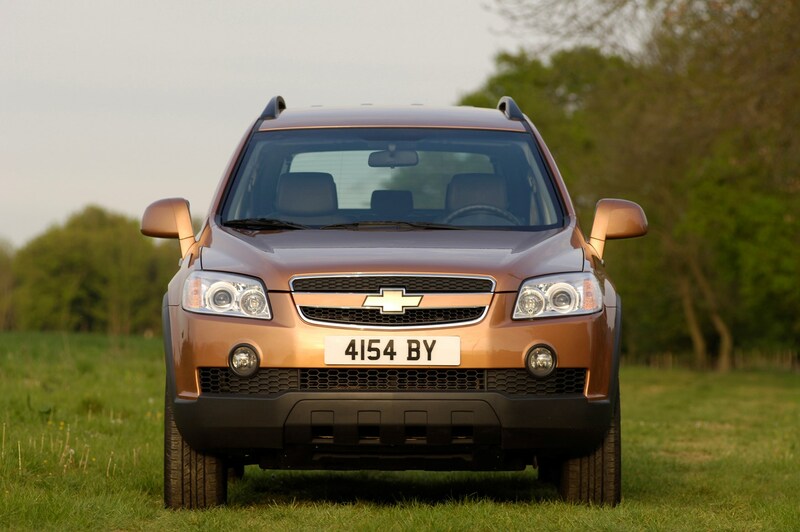 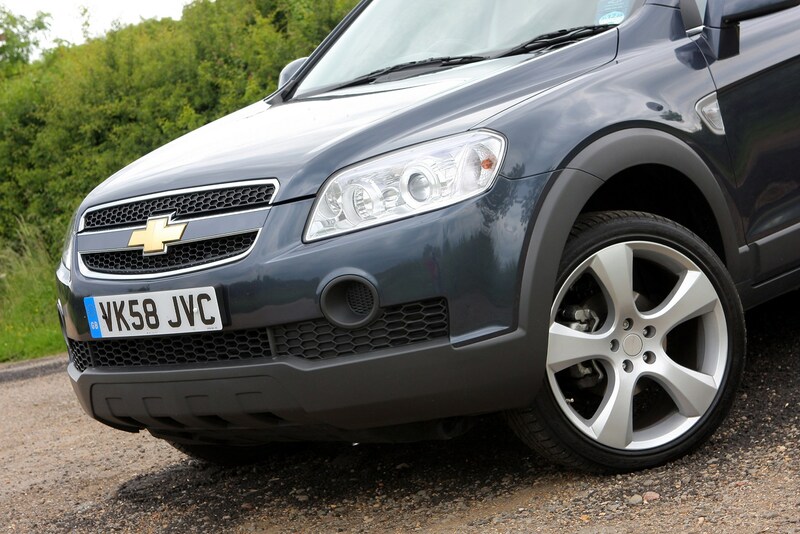 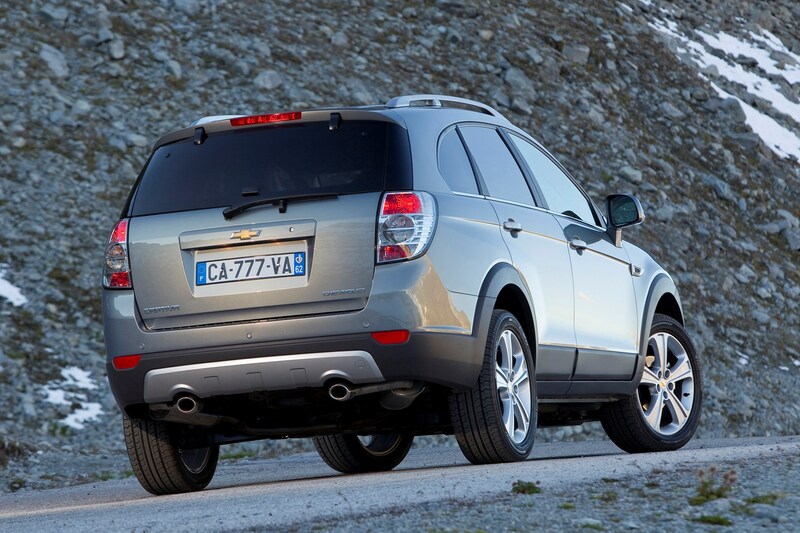 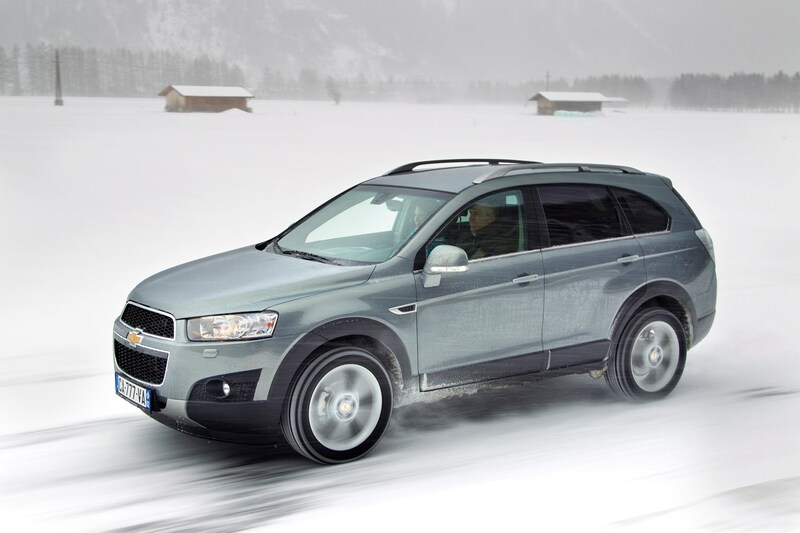 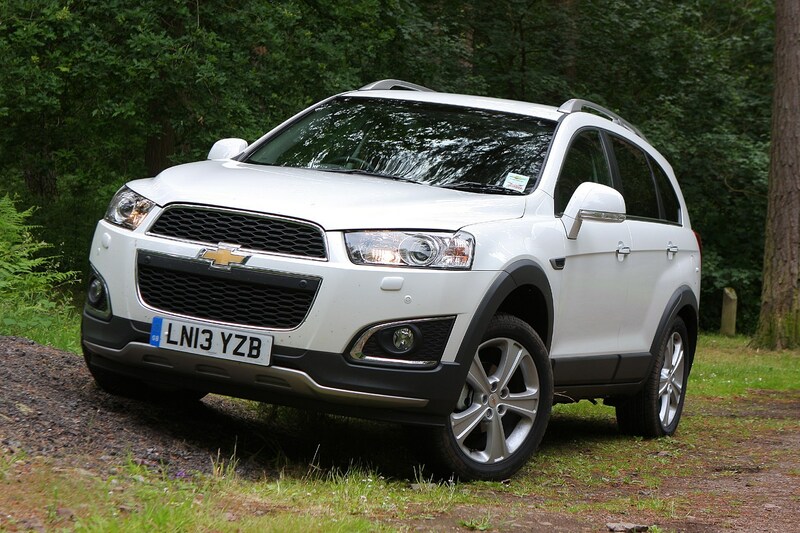 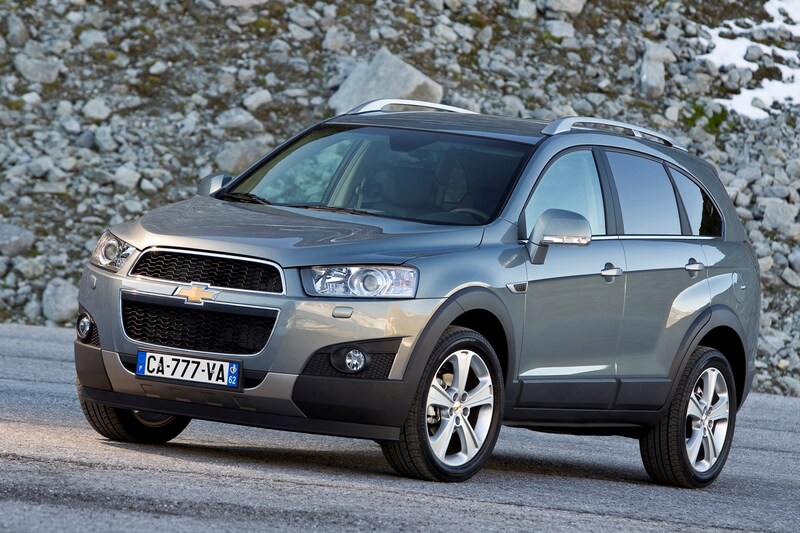 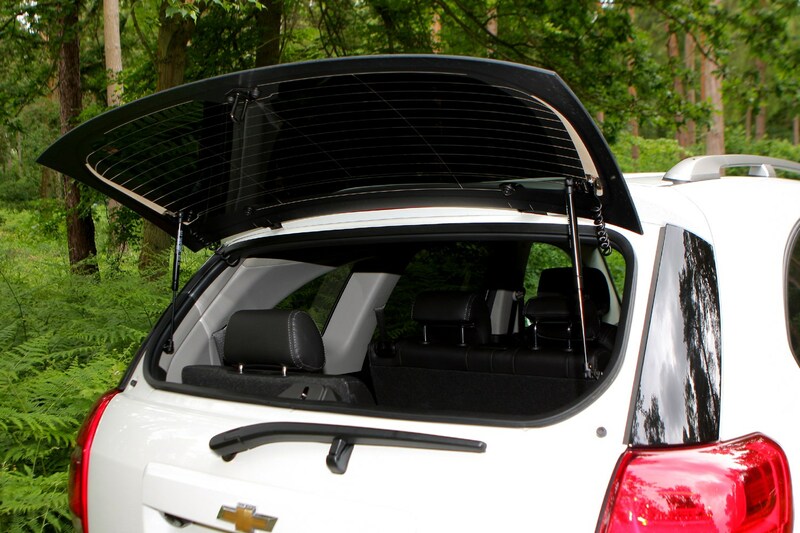 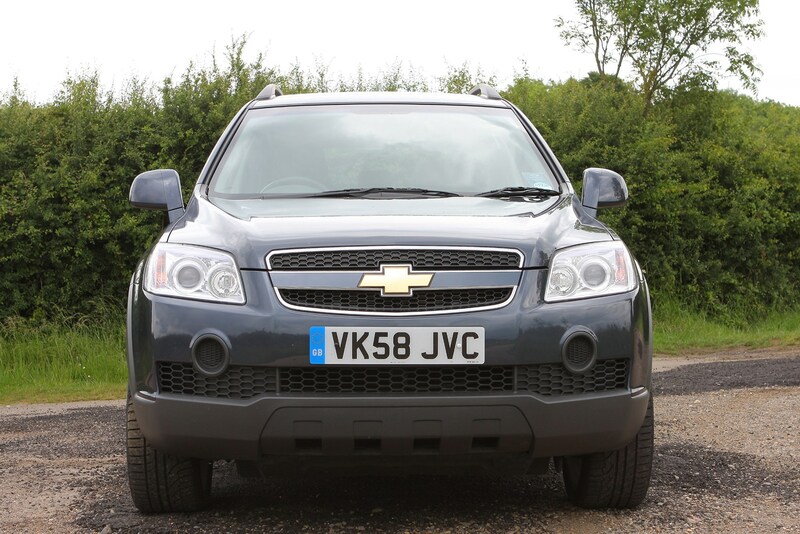 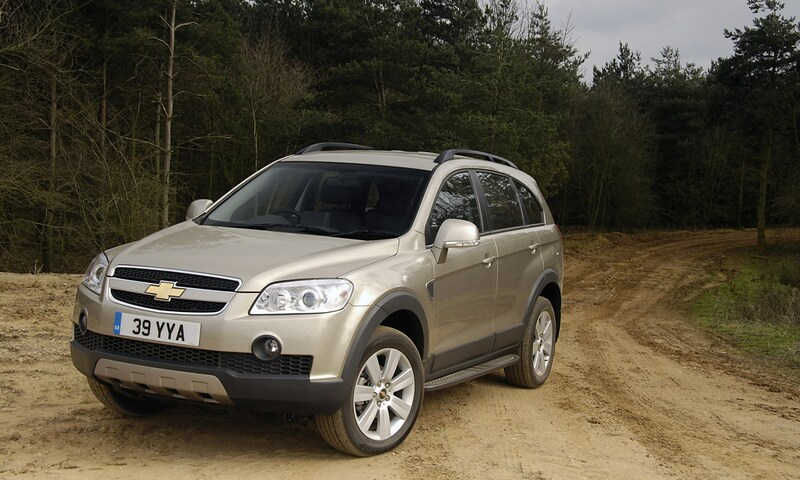 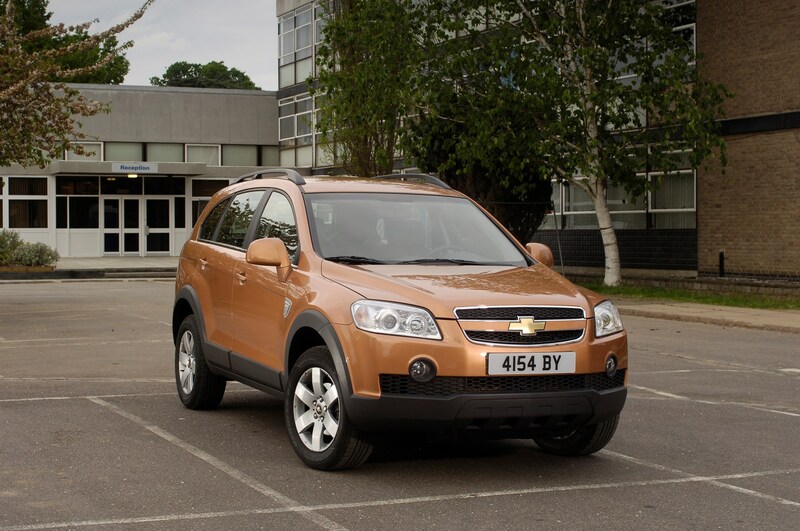 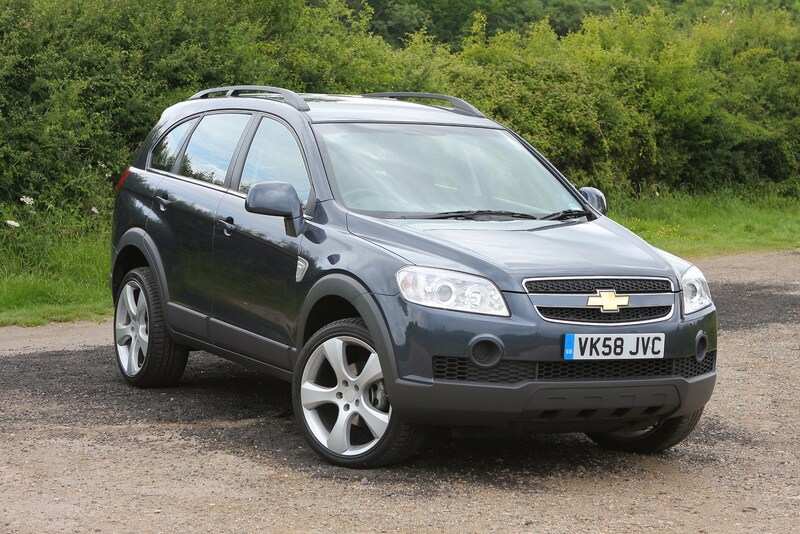 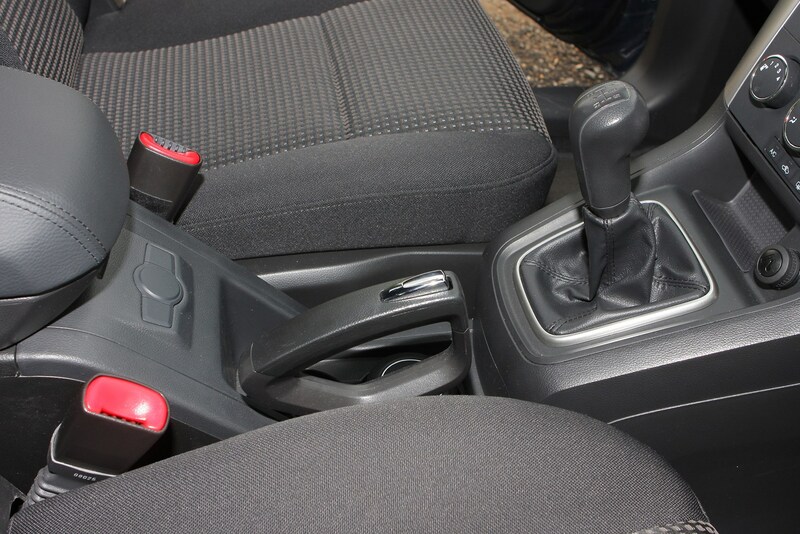 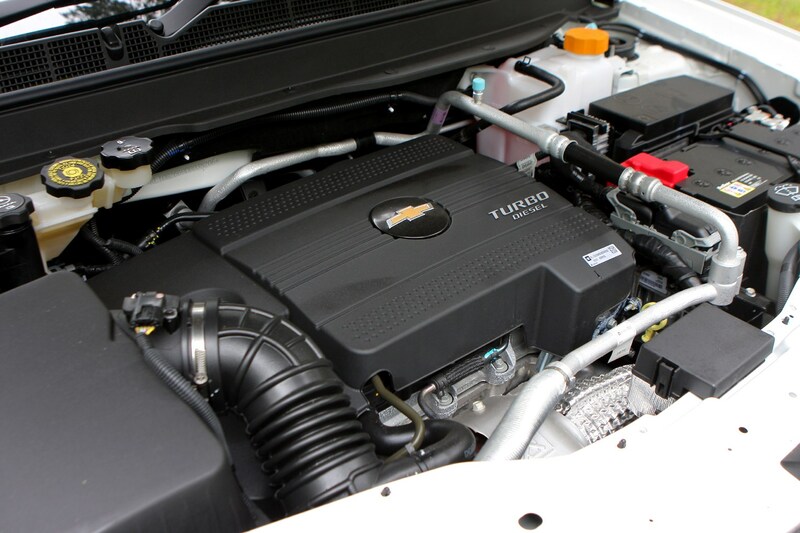 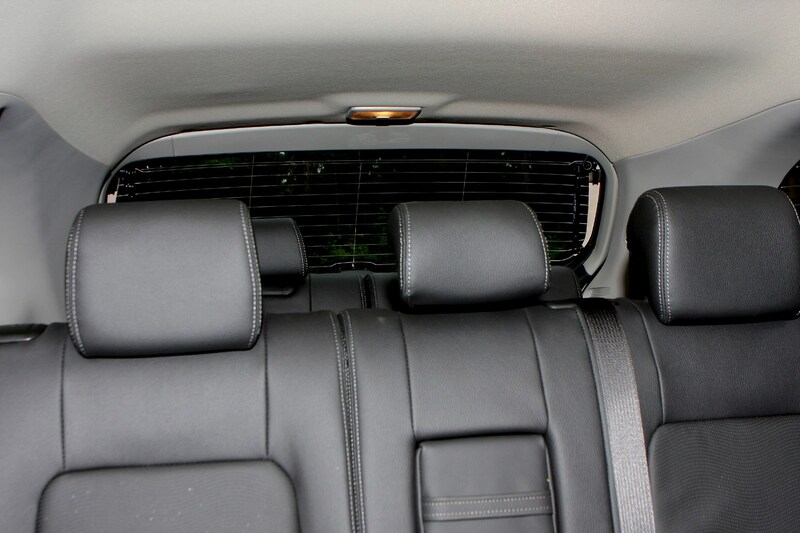 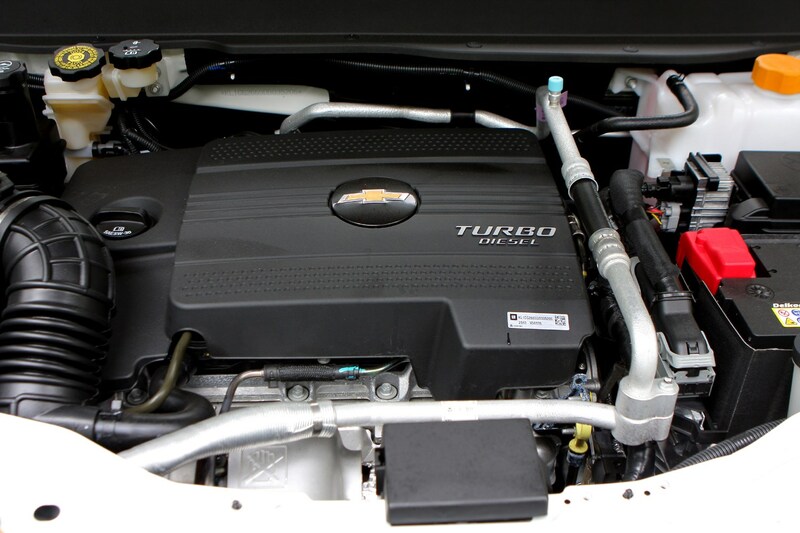 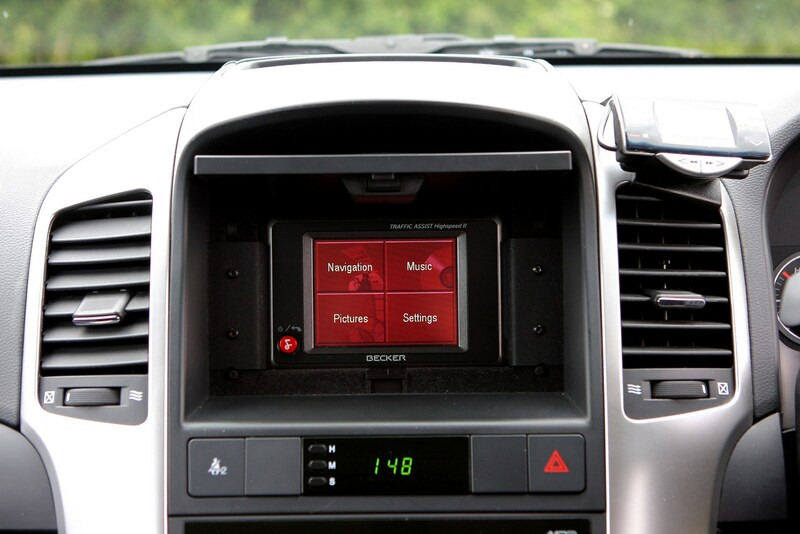 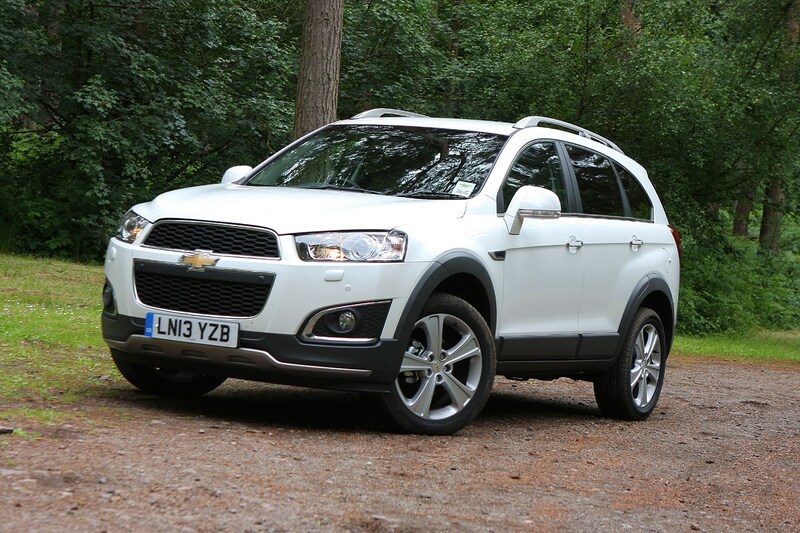 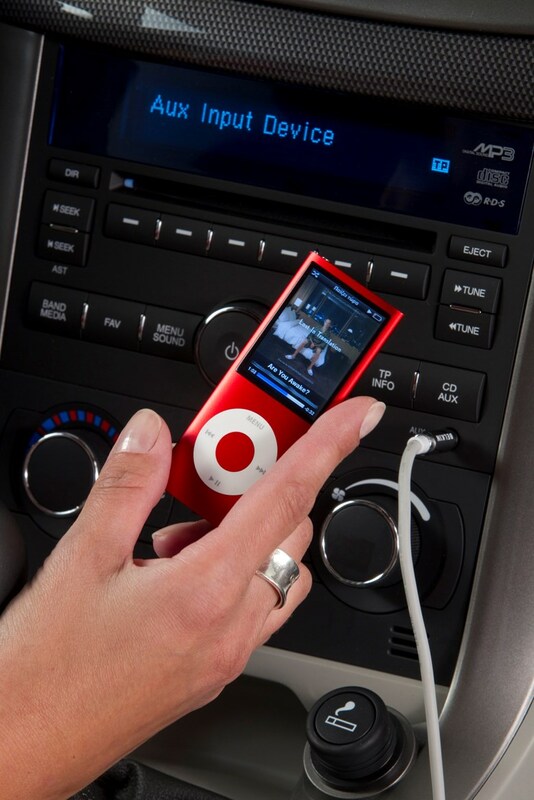 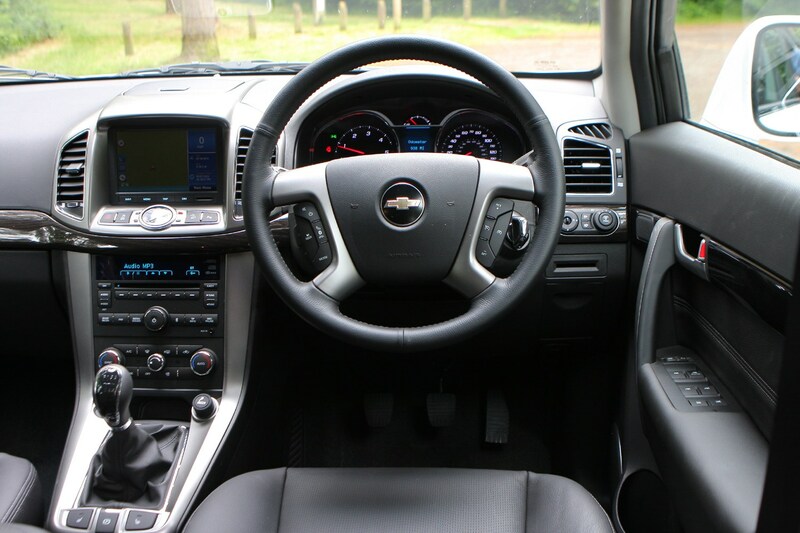 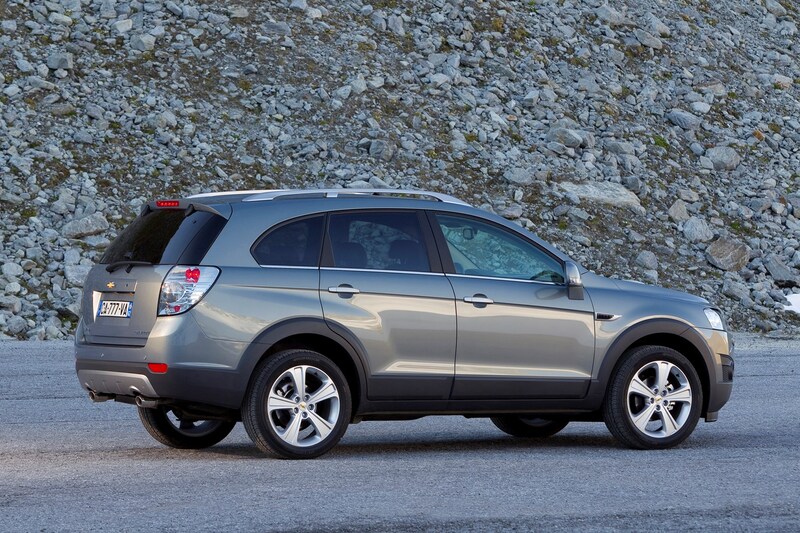 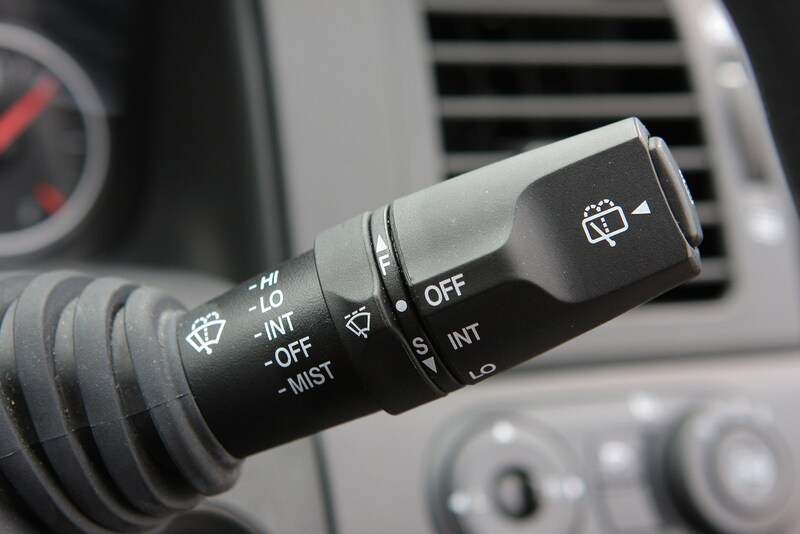 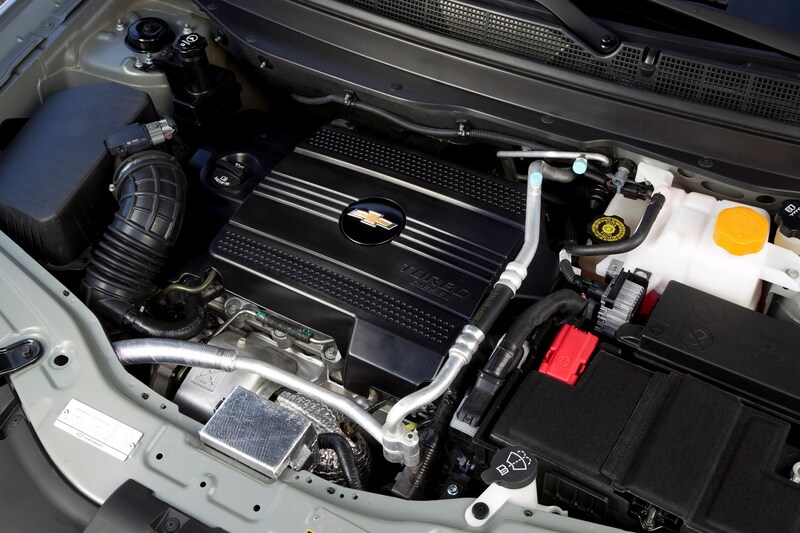 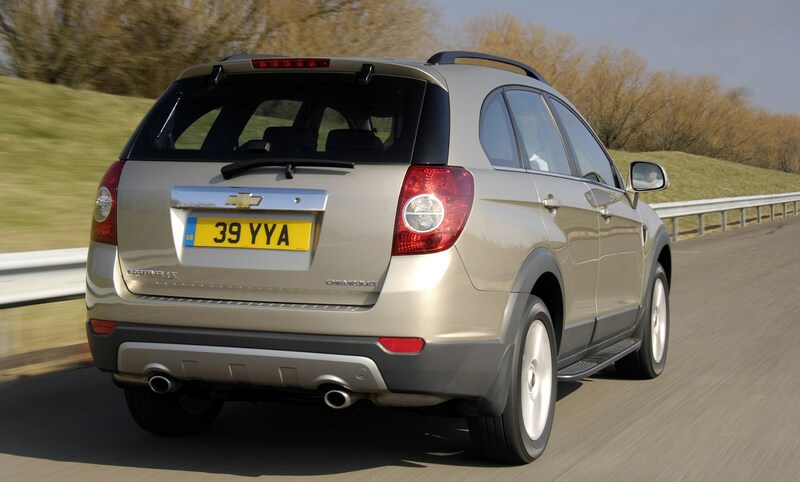 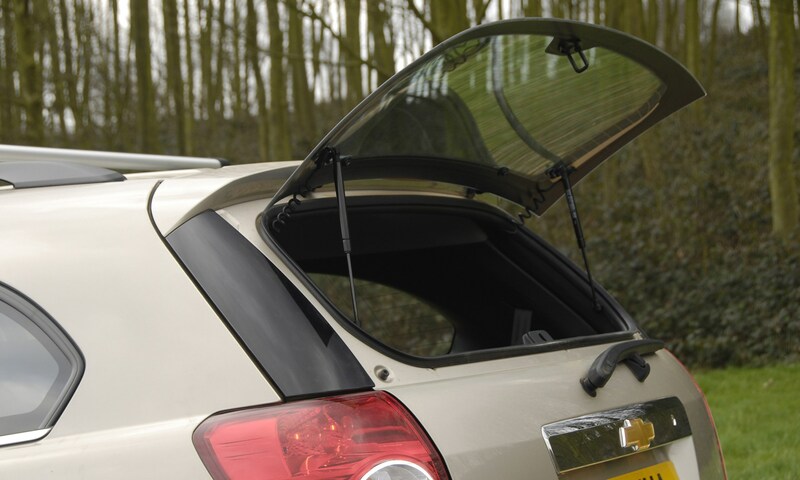 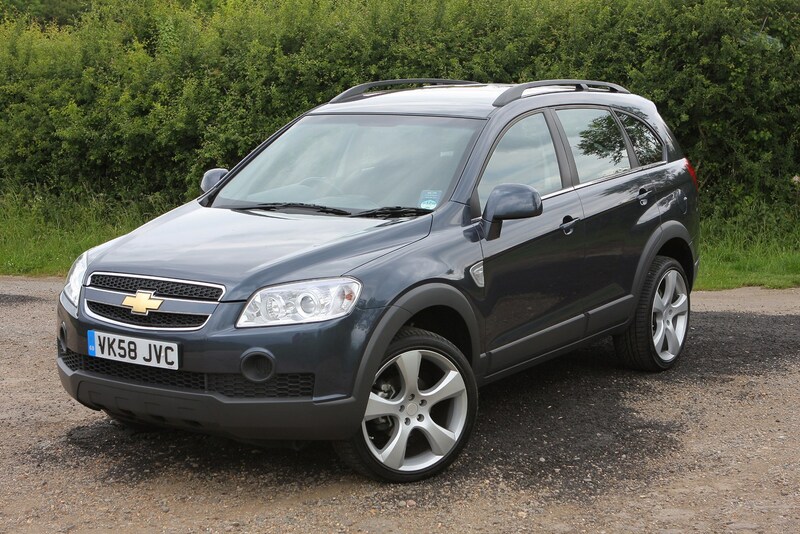 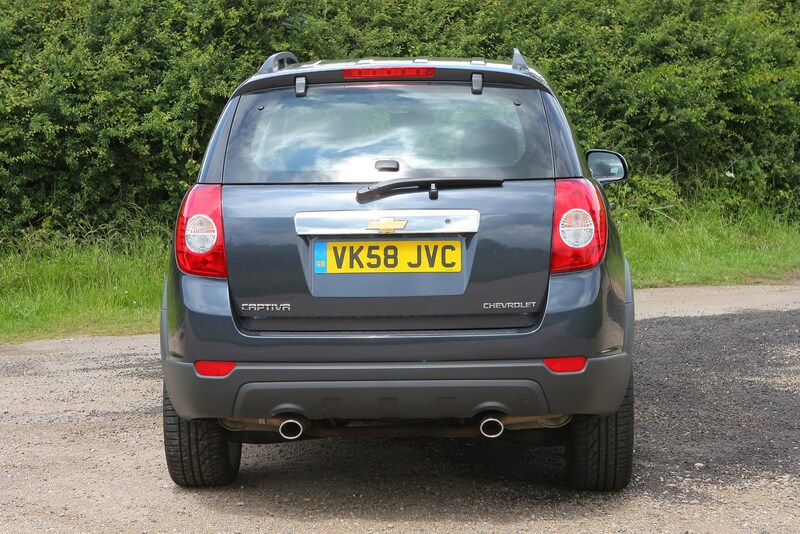 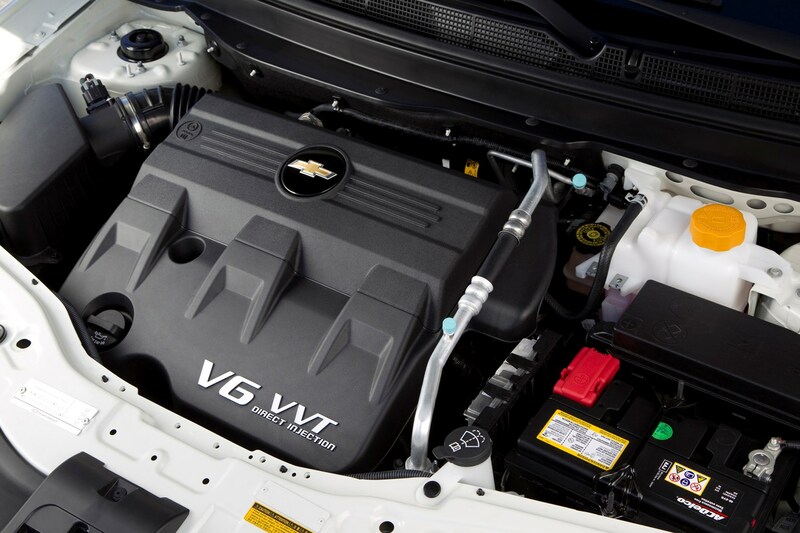 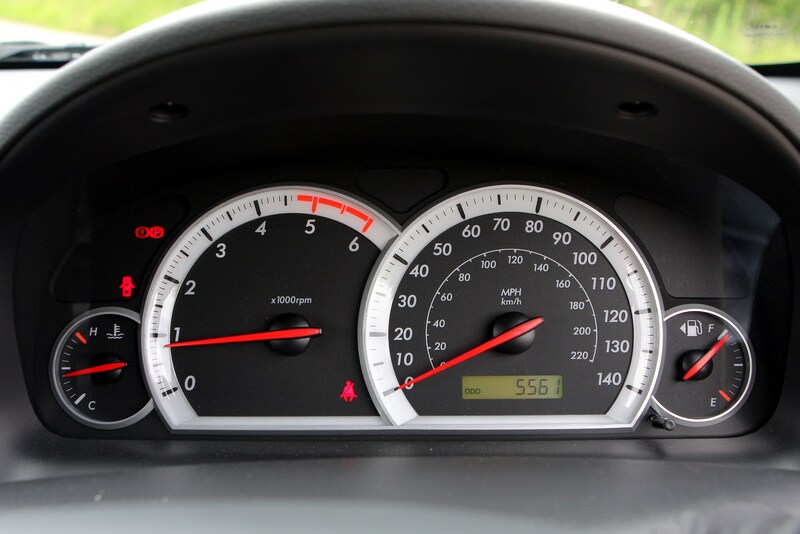 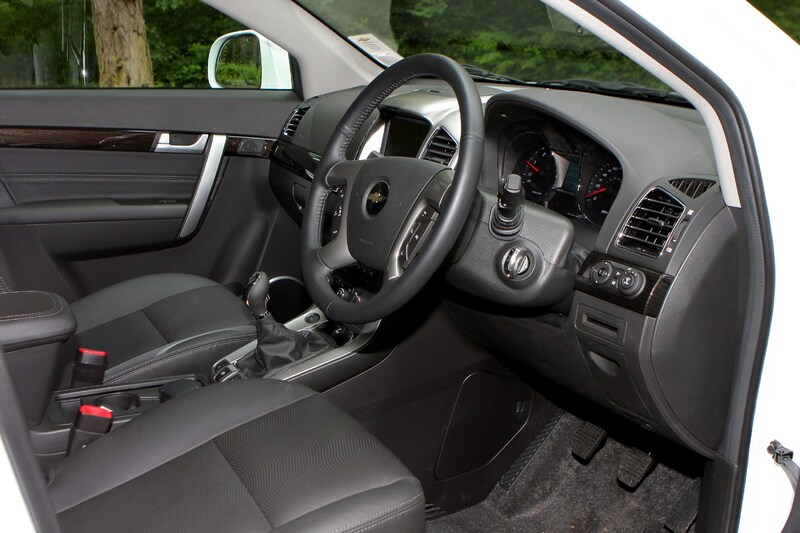 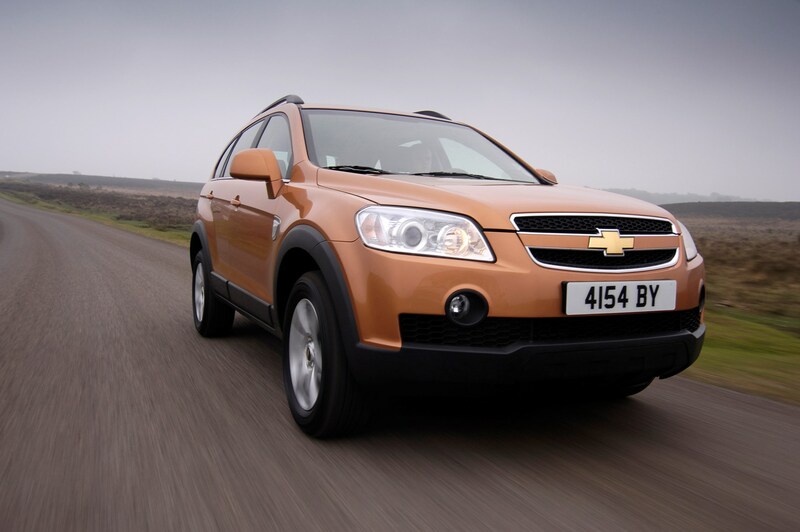 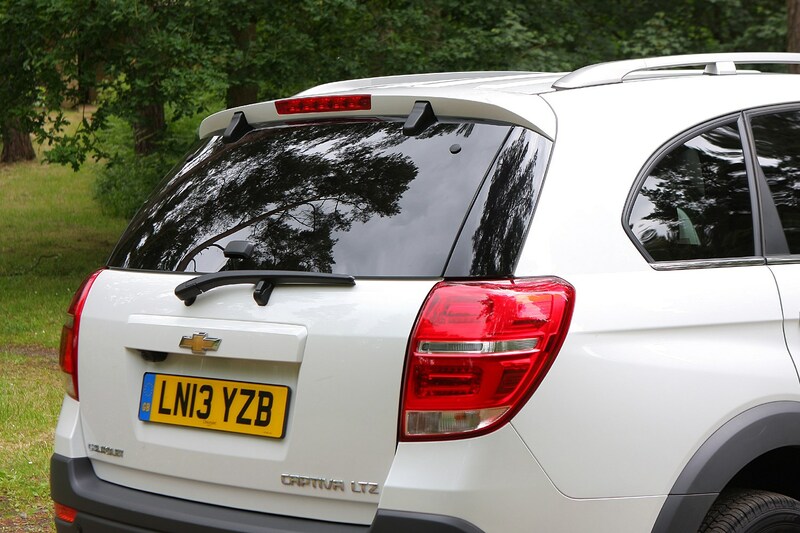 Service intervals are quite frequent for a modern car, which should ensure any problems that might develop affecting Chevrolet Captiva reliability are picked up before they become serious. 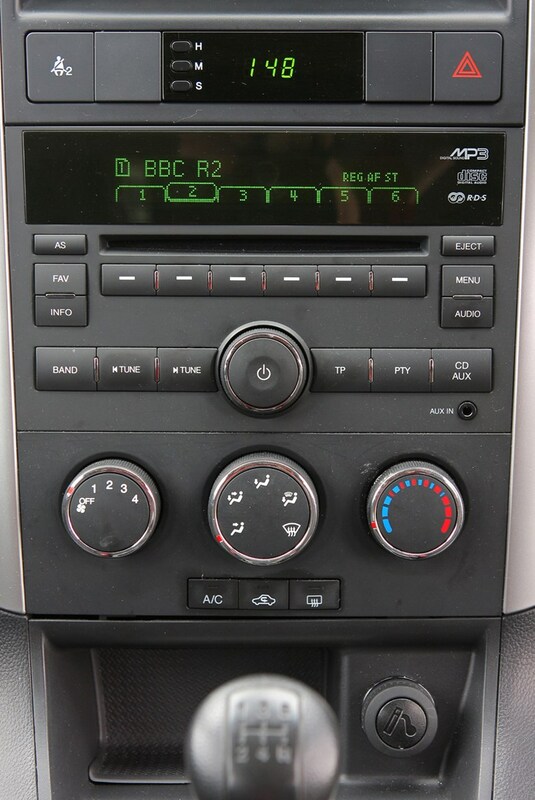 No problems reported. 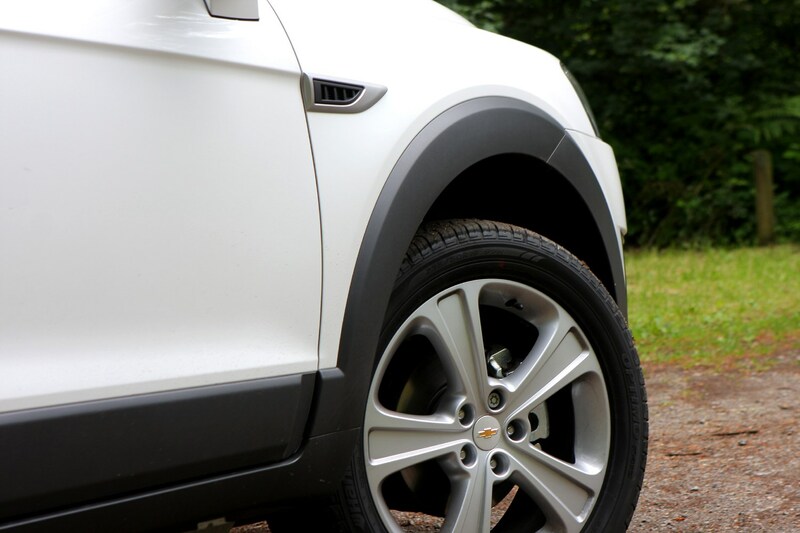 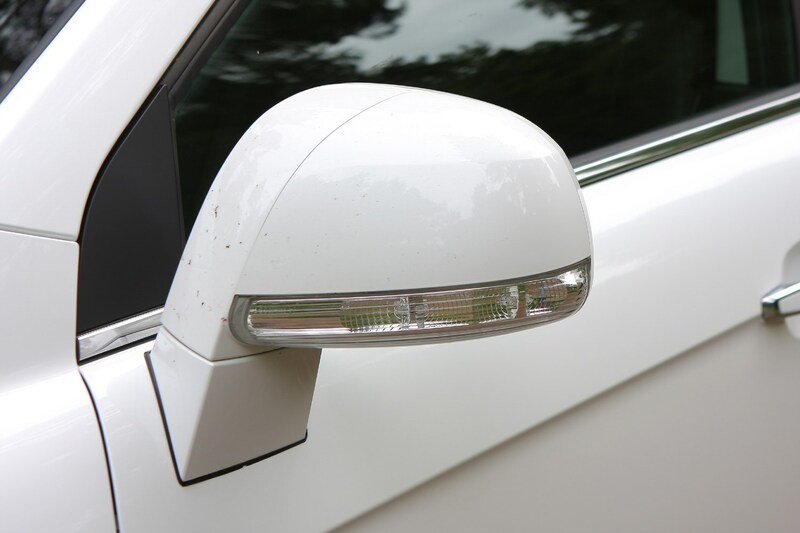 Check for off road damage.